No two shops are alike. The way they look reflects the image of the company’s current stated mission, as interpreted by all of its employees. The contribution to the presentation by all participants in a retail enterprise must be seen as logical to any prospective customer. Successful stores correctly interpret human potential in the space of their store. The customer’s first impression of the store’s environment is the most lasting. It is created by a balance of all the elements of the store’s design and presentation of the merchandise. 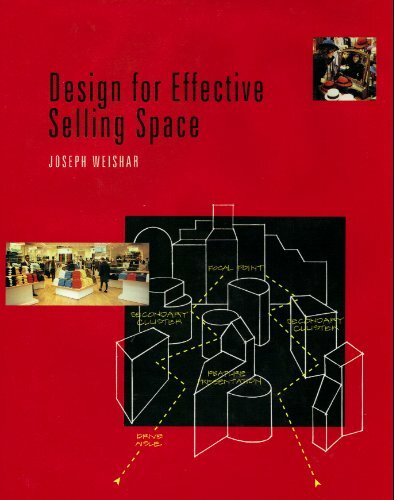 Designers who use market information to plan a store for their retail client must also use the classical, traditional, historical, repetitive actions of customers in a market place. Designers and merchants can, to an astonishing degree, obtain specific desired results from customers by understanding what those customers expect, and then giving them more than their expectations. The pieces that form those expectations are the keys to entice targeted customers. The essential actions of the customers-first as people, and then as a shoppers- provide the basis for continuing this enticement inside the store. Retailers and designers must learn to correctly interpret and verbalize the response of the customer. There is a vocabulary that can be used to properly express the actions and reactions of all shoppers. The transfer of that information allows the staff to set the department to take advantage of the natural shopping tendencies of the store’s customers. 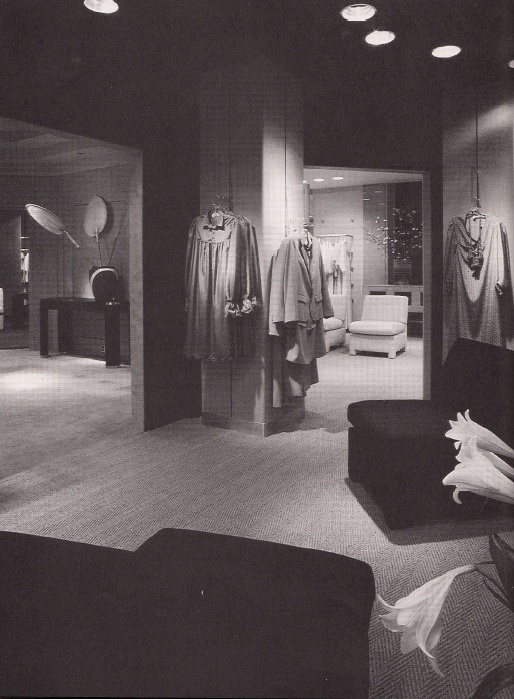 Once inside, customers receive a new set of images that adds to the perception of the store formed prior to entering. When the customer moves towards the merchandise area, impressions of price, quality and exclusivity that were intuitively percieved and formed are now confirmed. Designers and retailers use architecture, fixtures, signs, and merchandise working together to sculpt the space. Customers should quickly and correctly interpret the intent of these visual features.